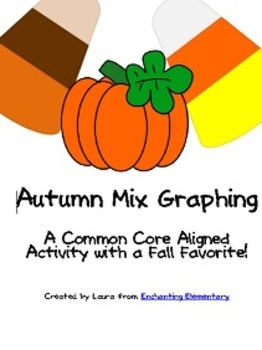 This activity covers sorting, counting, numeral writing, and completing a bar graph. Students will sort out the autumn mix. 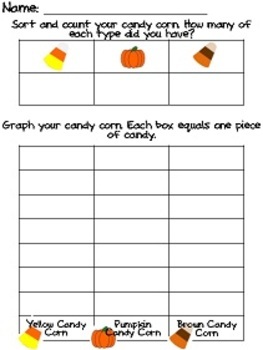 They will then count how many pieces of each candy they have.Next they will write the numeral to show how many pieces they have of each candy. Finally, they will complete the bar graph to show how many pieces of each candy type they had.